Is your computer infected with malware or Trojan programs? Do you think that your computer is at risk? Are you searching for good portable antivirus software? 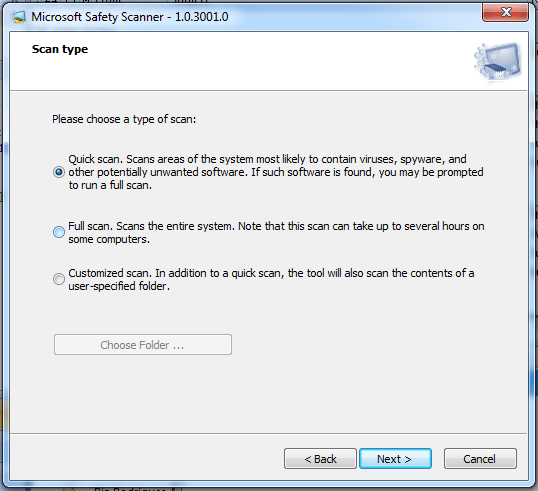 Microsoft Safety Scanner is a nice solution for these kinds of problems. We all use Antivirus or Internet security program in our system. But these antivirus programs need an Internet connection on the system to update virus definition regularly. What if your system is not connected to the Internet or you want to protect your system that runs with no internet connection? Try Microsoft Safety Scanner to protect your computer virus free. 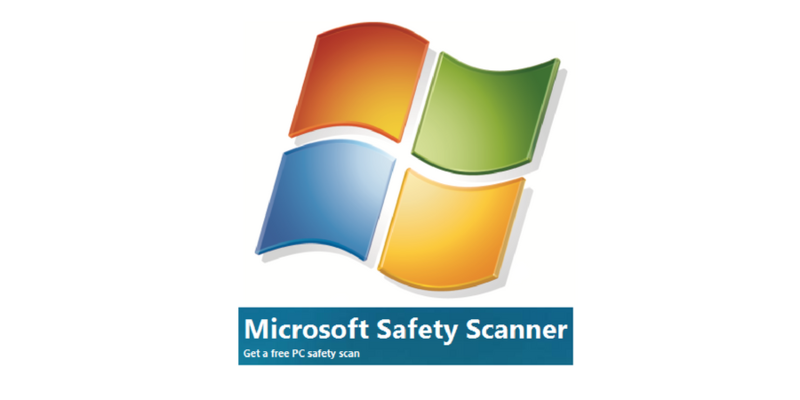 Microsoft Safety Scanner is a nice Antivirus solution. It is a portable antivirus program which provides on-demand scanning. It also works with your existing Antivirus software. All you need to download the tool and run in your system. If it detects any problem, the program will be quarantined. You can either scan full system or check the limited number of folders that are most likely to contain virus or spyware. It does not scan networks drives and outlook emails. It comes with latest anti-malware definition and works only for 10 days. After 10 days, it expires and you need to download it again with latest updates. So, it is a nice tool to provide you an on the go protection from the virus. It comes as a free tool for both 32-bit and the 64-bit version of Windows. It supports Windows XP, Windows Vista, Windows 7 and Windows 8. The best thing which I like about the tool is that it only concentrates in malware scanning. It does not check for genuine Windows. So, you can use it even if you are running cracked version of Windows. I recommend this tool for those systems which rarely connect to the Internet. It is quick and doesn’t over loads the system as other security tools do. Try the tool and share your views with us via comments.